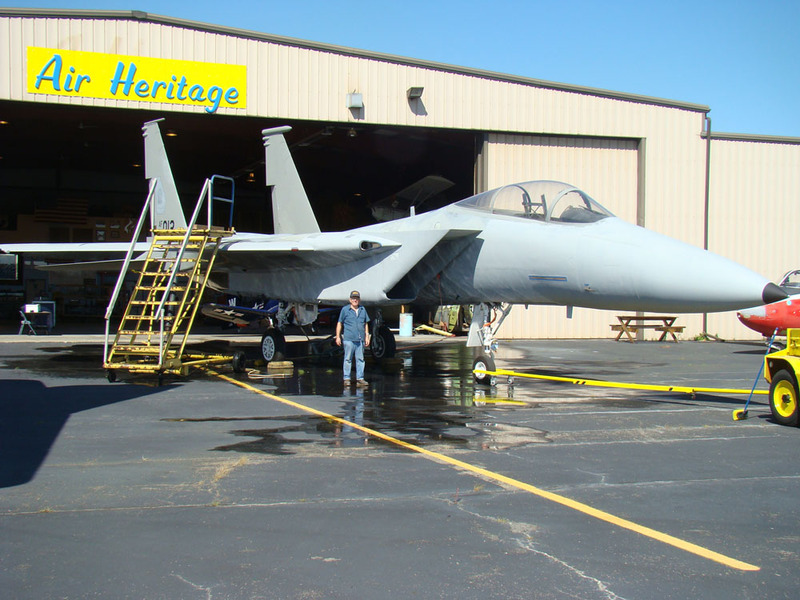 McDonnell Douglas F-15A Eagle – Air Heritage Inc. 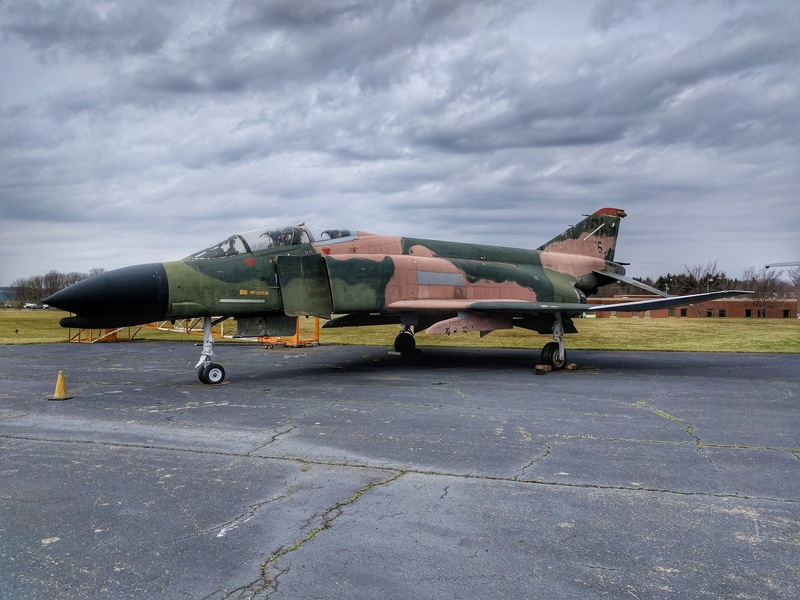 Through the State Surplus Air Heritage acquired the F-15A that stands guard outside of our hangar here at Beaver County Airport, Beaver Falls, Pa. The F-15A Eagle came from Robbins AFB , Ga. 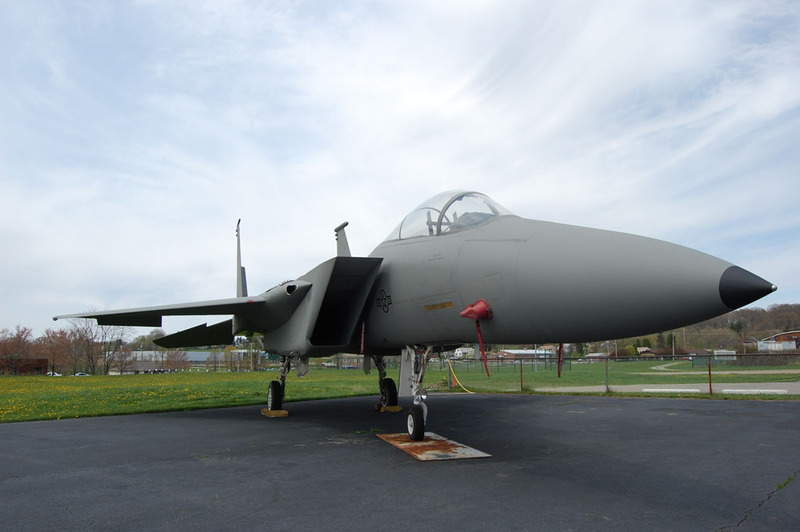 The A model of the F-15 was obsoleted and the air force was using it at their sheet metal school at Robins AFB for training. Punching holes in the skin, and having the students go out to “patch for combat” was the drill. 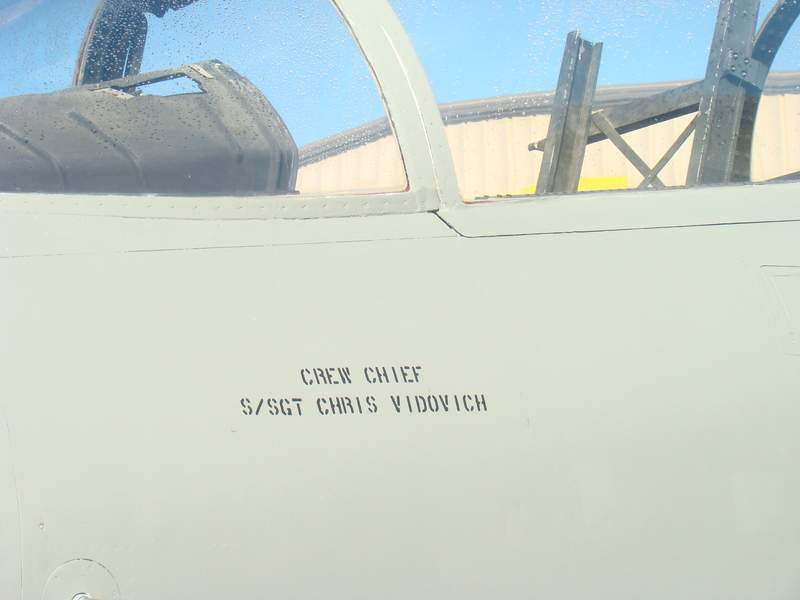 Once in our hangar we removed all of those patches, restored the skin to a more esthetic looking surface. 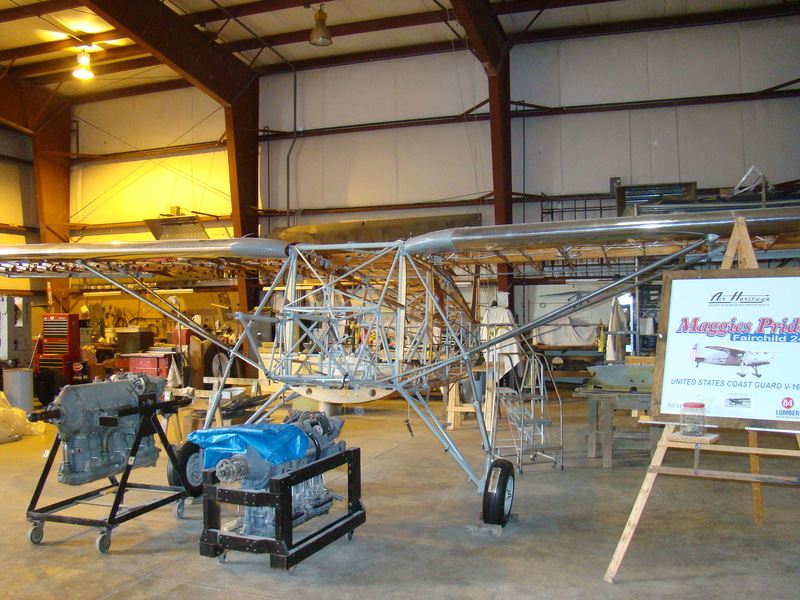 Two crews went to Georgia to bring it back to Beaver County Airport. 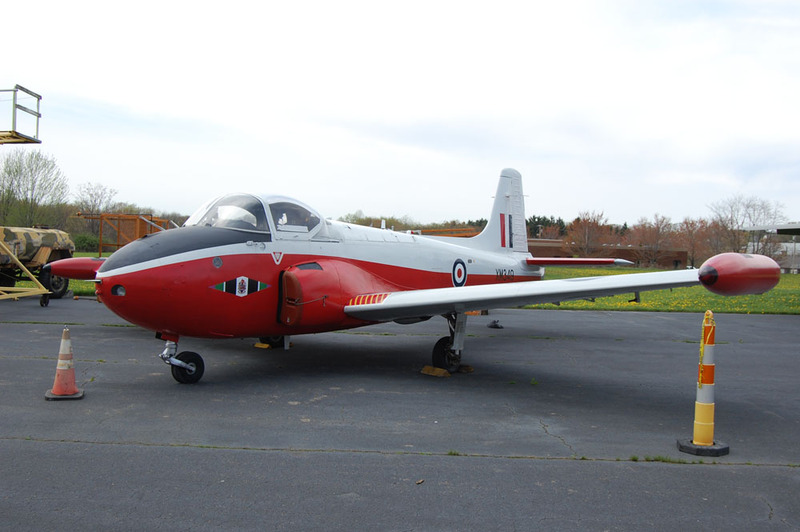 The first crew removed most of the flight surfaces, and brought them back on trailers. 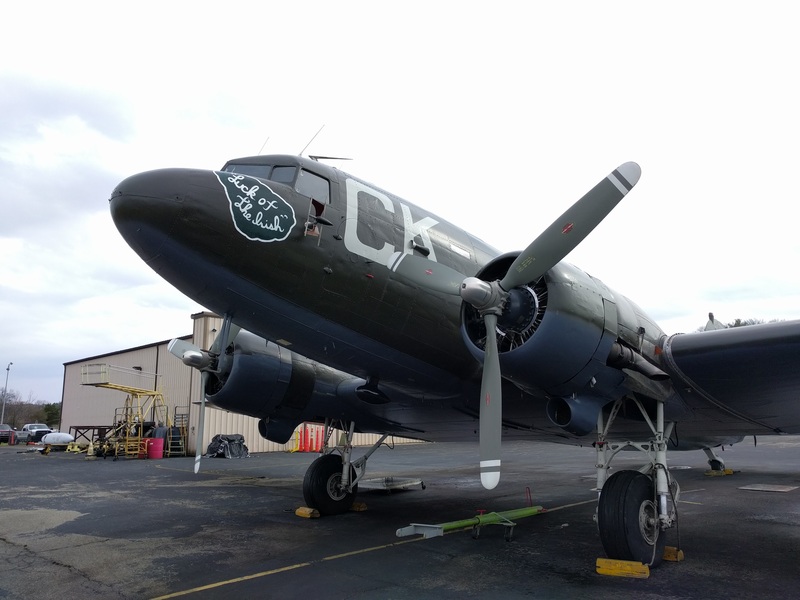 Also prepared the aircraft for the second crew to remove the tails, and place them on the two low-boy trailers with the wings and fuselage for the transport back to Beaver County Airport. 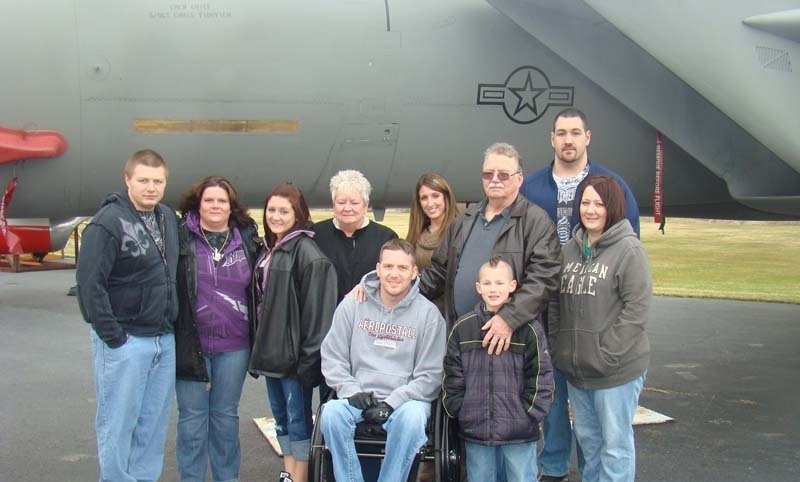 The aircraft arrived at the Beaver County Airport the afternoon of August 15, 2009.